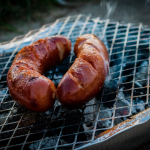 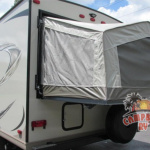 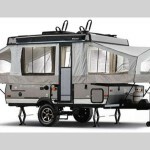 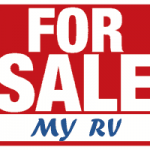 Why Should I Consign My RV? 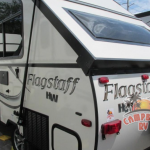 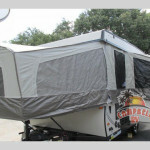 RV Rentals: Great Condition, Great Adventures! 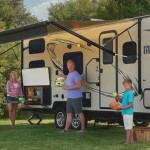 Did You Know You Can Try Before You Buy?